Sometimes the Companies treat IT as a secondary concern but there is a great need for this when a server crashes or email goes offline. In such cases, you can hire Luton IT support for any technical help. 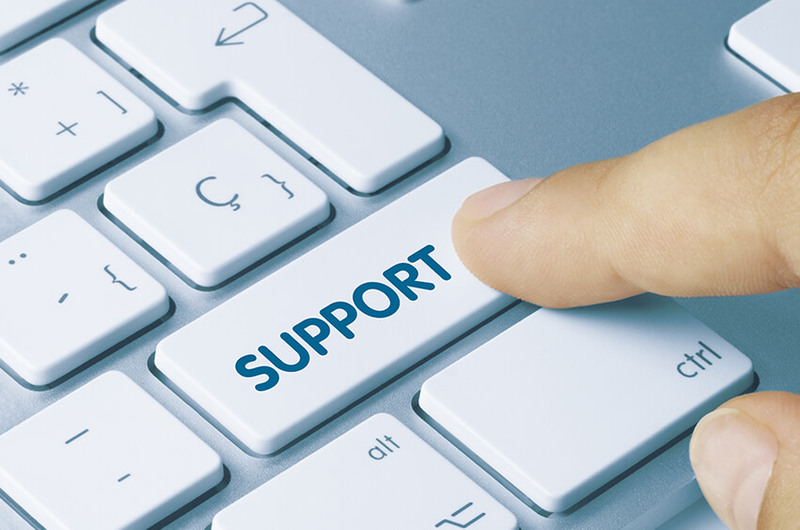 Amazing Support provides all the IT related services to their clients such as Managed IT support, Cloud solutions, IT consultancy, and Ransomware. The professional team holds a great expertise in solving all the problems of their clients. By availing the best IT support, your employees can do whatever they are paid to do instead of fiddling with software issues. Cloud computing helps the workforce to access the similar applications through the web. It helped in the reduction of cost for the businesses. Software and hardware services are stored in the cloud because of which people may face security issues. With the Amazing Support of these professional teams, you can recover these problems without any difficulty. They can also explore external and internal network weaknesses to avoid these security problems. The expert team offers spam reduction platforms, archiving and data leakage solutions. Thus, they can help in protecting your data from spoofing, viruses, and ransomware at your convenience. They offer business continuity to their clients. Helps in the recovery of a disaster because they hold a great proficiency in providing preventive and recovery measures to their clients. Assists in all types of project work.